Morbi lobortis est condimentum, fringilla neque sit amet, scelerisque ipsum. Ut nulla nunc, placerat a eros in, placerat laoreet turpis. Morbi at viverra magna, eu faucibus ante. Phasellus elementum purus nec tellus ullamcorper, vel aliquet lectus rutrum. Vestibulum ante ipsum primis in faucibus orci luctus et ultrices posuere cubilia Curae; Donec in quam lectus. Donec aliquam eros id nulla aliquam porttitor. Aenean euismod eros vel ex dapibus, vestibulum pulvinar ex maximus. Etiam in ligula vehicula, efficitur odio vel, mattis orci. Suspendisse rhoncus, purus in dignissim feugiat, tortor magna ultrices mauris, et euismod risus nisi eu nunc. Duis eleifend ex nisi. Sed eget leo sagittis, dapibus tellus condimentum, aliquam orci. Vestibulum gravida finibus augue. 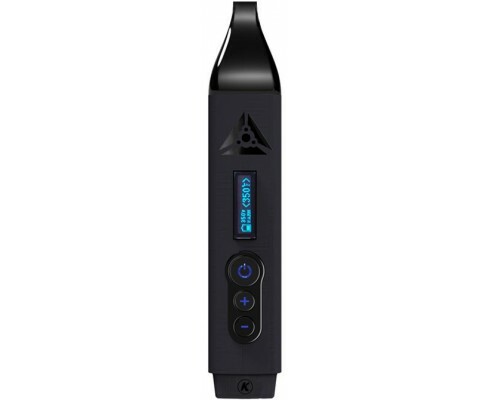 10/10 - One of the best vaporizers around! 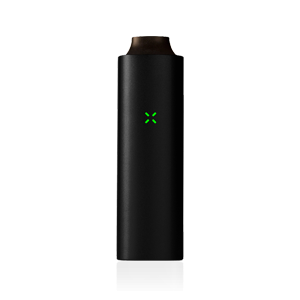 The Pax 2 is a compact, rechargeable vaporizer with a couple neat tricks up its sleeve. 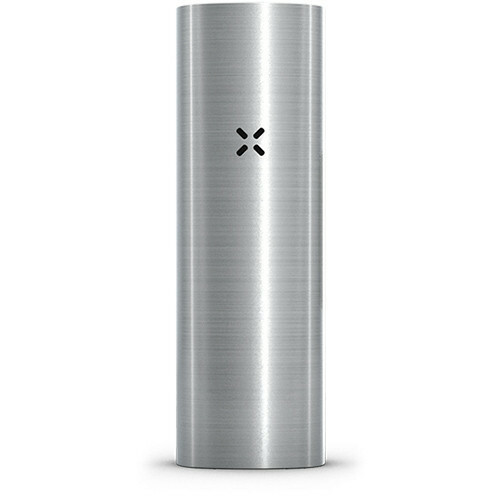 This vaporizer is specifically built for loose plant matter, so you can pack it with tobacco, weed, or arugula, if that’s your style. (Don’t vape arugula, please.) 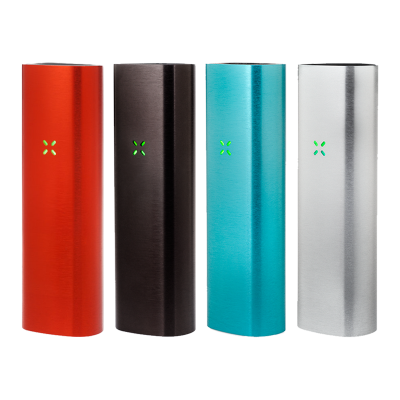 The Pax 2 features a deeper oven than the original, as well as a larger battery that the company says gives you 30 percent more use time on a charge. It costs $280. 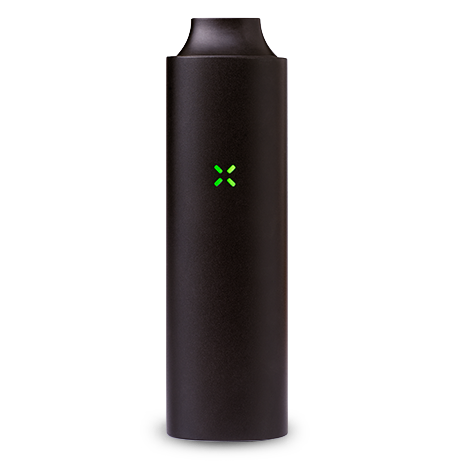 smaller and lighter than the Pax 1, but that’s not the most exciting innovation. 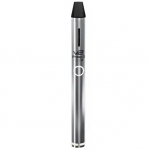 Show all Most Helpful Highest Rating Lowest Rating Own this vaporizer? Add your review!